Open: A few week-ends during the summer. In 1758, Linnaeus bought two estates: Hammarby and Sävja. These were investments for the future, ensuring the family would have homes and incomes after Linnaeus’ death, because they would no longer be able to live in the professor’s residence in the academic garden. 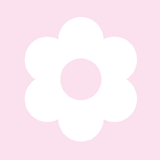 Today, Sävja is a rural cultural idyll with a farm café, museum, herb garden and cultural events. Hammarby was the family’s country estate, where Linnaeus both worked and received visitors and students. Sävja was a forest estate whose timber was probably used for the new house at Hammarby. Linnaeus had two new rooms built at Sävja. 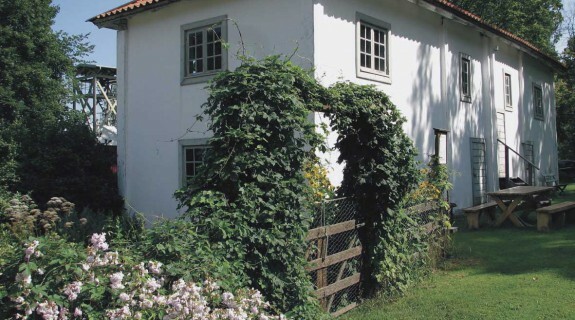 Perhaps they were intended for renting out to students, perhaps Linnaeus sometimes withdrew here to live the country life without the family, refine his theories and write new treatises. It was somewhere he could be undisturbed, somewhere his soul found peace. And it was Sävja where Linnaeus sought his last refuge when he felt his life drawing to a close. 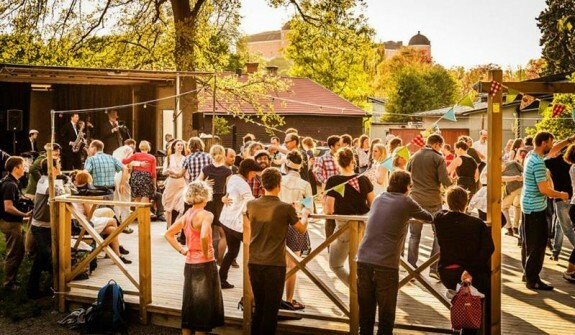 Linnaeus’ Sävja has a sparkling cultural scene during the summer with art exhibitions, concerts and activities. 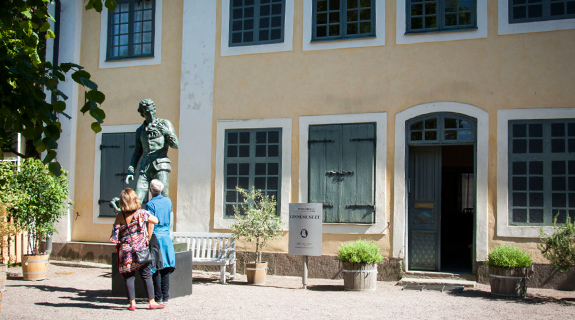 Linnaeus’ dwelling house is now a museum, with an old ash planted by him in the courtyard. 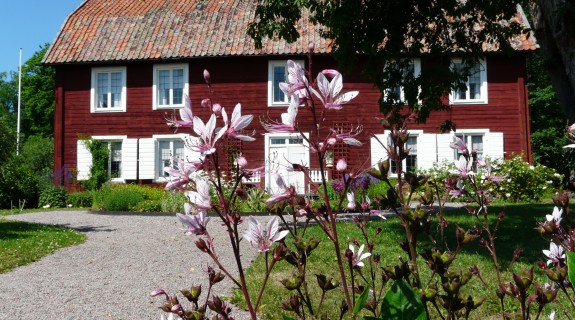 The museum and the medicinal plants in Linnaeus’ herb garden are on display during the summer. Children have sheep, horses, dogs and chickens to get acquainted with (cautiously!). You can also book a Linnaeus guide in period dress who will take you on a walk from Uppsala to Sävja along one of the Linnéstigarna, Herbatio Danensis. When you arrive, enjoy refreshments or a light lunch in the farm café.